During his tragically short life, Nick Drake recorded some of the most influential music ever to come out of the British folk scene. The honour will be bestowed at the Radio 2 Folk Awards, at Belfast’s Waterfront Hall. 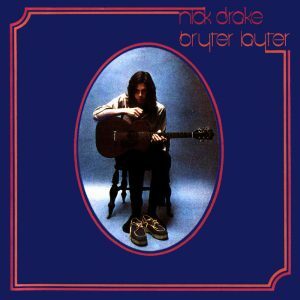 Nick Drake was inspired by Bob Dylan to take up the guitar and started gigging in London while studying English at Cambridge. One of his performances, at Camden’s Roundhouse in 1967, was attended by Ashley Hutchings, bass player with English folk-rock group Fairport Convention, who introduced him to the band’s acclaimed producer Joe Boyd. Joe Boyd, along with engineer John Wood, were to prove instrumental in the short life of Nick Drake, producing his first two albums on Island Records – his 1969 debut, Five Leaves Left, and Bryter Layter, released the following year. Five Leaves Left and Bryter Layter were well-received by critics but didn’t sell well, allegedly sending Drake into a bout of depression which worsened when Boyd left for the US. In late 1971, Nick Drake recorded what was to become his final album – Pink Moon. A darker collection of songs, they stripped away Boyd’s production, leaving Drake’s delicate voice alone with his acoustic guitar, almost symbolic of the artist’s increasing isolation. As the Pink Moon album sales stuttered to little more than a few thousand copies, Nick Drake retreated to his parents’ home in Tanworth-in-Arden. Sadly it was there, in his childhood bedroom, that he died on the 25th November 1974, aged 26, after taking an overdose of prescribed anti-depressants. 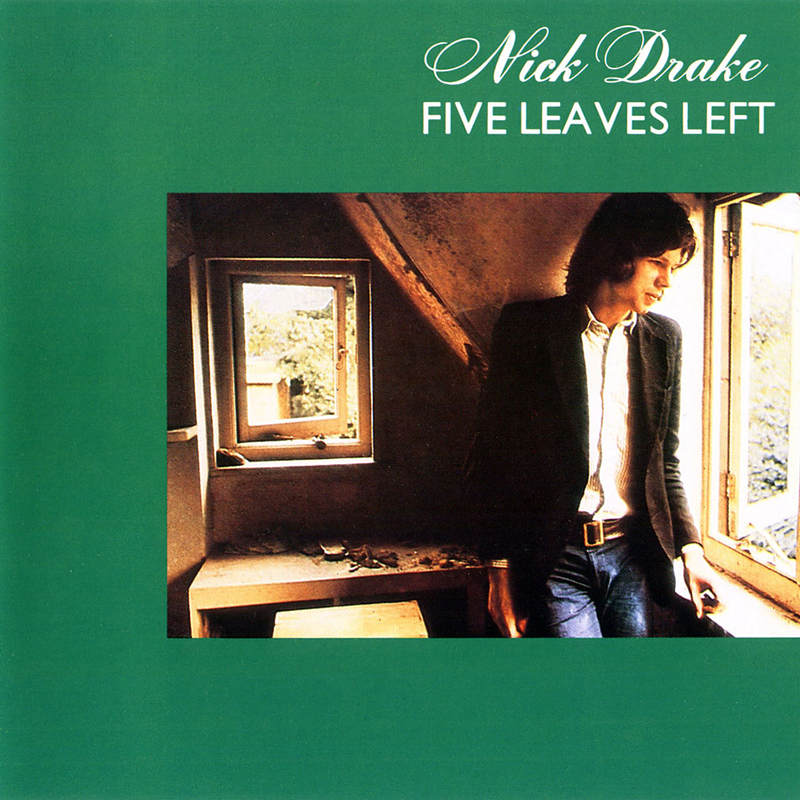 I love Nick Drake’s hauntingly beautiful & deeply sensitive vocals and lyrics……The ephemeral and fragile nature of his lyrics and vocal style mirrored his tragically short life, which ended with his suicide at the age of 26 in 1974. This is why this accolade is so richly deserved. « To cover or not to indulge in cover versions: that is the question?